Thanks for stopping by. 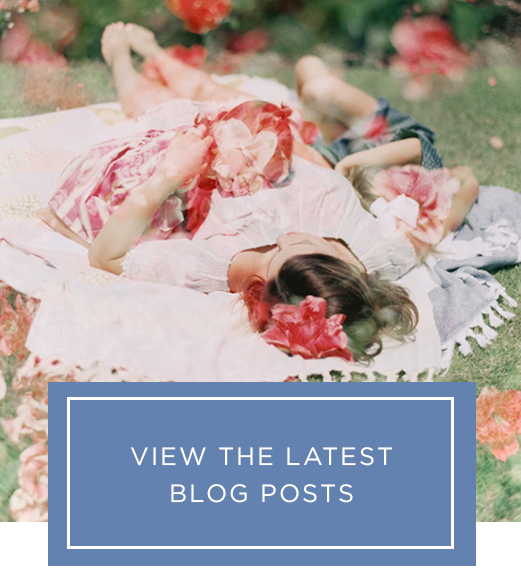 This site is dedicated to sharing recipes for living your best life both in and out of the kitchen. As a mom, wife, business owner, and chef, Shayna aims to share tips to guide parents to invite kiddos into the kitchen for meal prep and ultimately get busy families get together around the table. 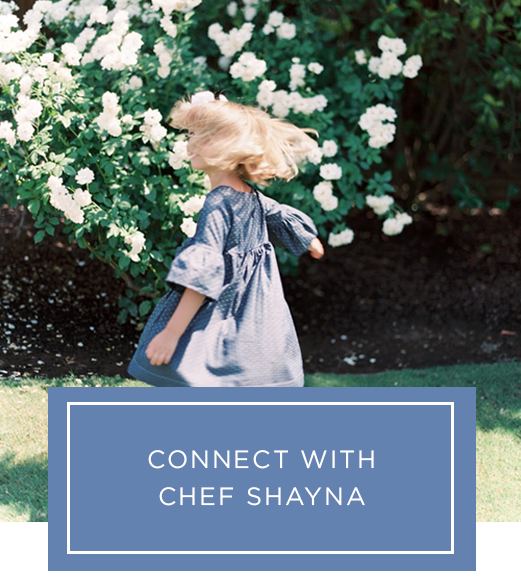 You can find recipes, shop her favorite tools, register for local classes, and connect with Shayna to collaborate. Chef Shayna published her first book, Food For You, geared towards cooking with tween and teens, and continues to expand her cooking class offerings with families in the community. A mom’s job is never easy. We have so much to juggle, so much to think about, so much to do but my goal is to help make meal prep a little easier. I host monthly meal prep workshops but if we cannot connect IRL, I want to offer solutions and ideas that you can implement at home. Today I am sharing my first weekly meal plan. It is my very first attempt and I have big goals for it but I am starting small. Please read on to see the plan. I would love to hear your thoughts on ways to improve it.